Over 20 years of industry experience make the difference for quality and technology products. Discover the full range of reversible plows, from organic farming machine to plows with variable working-width. Designed for surface treatment; it allows an excellent burial of crop residues and consequent weed control. 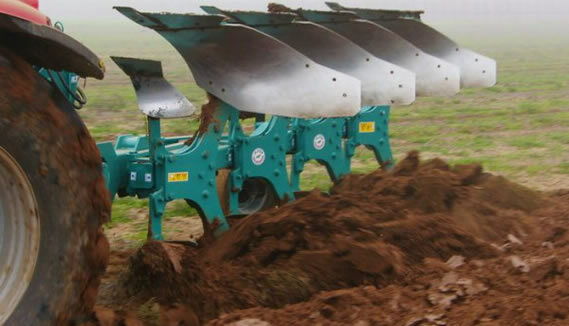 Into the range of Emmegiemme products, are not-reversible plows with hydraulic variable working width. The subsoilers avoid the mixing of soil layers for a minimum alteration of its profile. Snow blade rear hydraulic with left and right rotation for wheeled tractors. Plows designed for surface processing techniques. Ideal for tough soils of medium texture; It reduces the processing costs. Get the latest news on our plows designed for surface treatment. 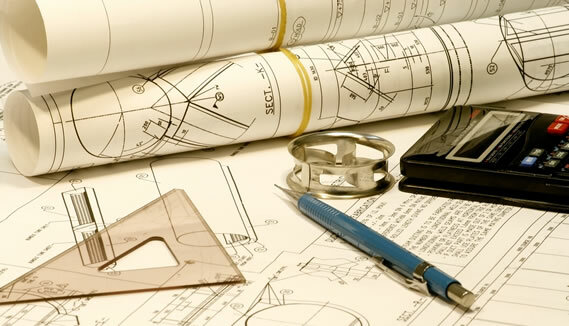 Our engineering department can satisfy any special requests from standard products. We give assistance in the phase of installation, tuning and calibration of the plow to allow the optimal operation. To ensure all the necessary support in the event assistance on our products, any malfunction, adjustments or calibration. 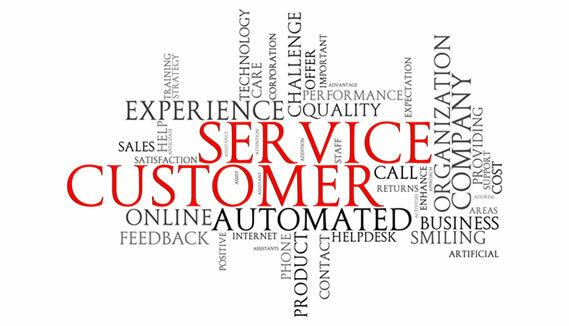 You can have the support of a technical office knowledgable and professional; our experience gained over more than 30 years of activity allow us to satisfy our customers' demands. The technical office is at your disposal for support you in all phases: from design to creation. The plow calibration is a delicate phase that if not done correctly could damage the work as well as the plow itself. For this reason we care to seguiare our customers in the initial operations to enable them to perform an optimal job, saving on consumption and thus maximizing the lifetime of the plow. We offer a specialized staff for any information about our products. ordinary and extraordinary maintenance, calibration, technical assitance or fault reporting. You can write to us using the form on the contact page or by calling the +39 030 995 8332; we will be happy to help you. and fill out the form in all its parts, your message will be fowarded to the office of the selected area. remains in touch with us and subscribe to our newsletter. Each of our projects is the result of experience, passion and professionalism. ARIEGGIATORE RIPUNTATORE MOD. RFV3 PER FRUTTETO E VIGNETO. MACCHINA FULL OPTIONAL COMPLETA DI: N. 3 ANCORE DI CUI 2 LATERALI TIPO MICHEL PER ARIEGGIARE IL TERRENO E 1 CENTRALE DRITTA CON DRENATORE. RULLO IDRAULICO POSTERIORE E DISCHI DI TAGLIO ANTERIORI. COLTIVATORE COMBINATO PESANTE PER MINIMA LAVORAZIONE MOD. FOX CP/310: 10 ANCORE DISPOSTE SU 3 FILE, ACCESSORIATO CON DISCHIERA A 8 DISCHI DIAM. 54 MM, RULLO A GABBIA DIAM. 500 LARGHEZZA 3 MT. Are you interested in our product? You need a dedicated project? Or just you want to have a consultation with our staff. A careful study of design associated with the use of the most modern production techniques and the best materials, characterizes the range of Emmegiemme products. Subscribe to the newsletter to be updated on the latest news and offers.